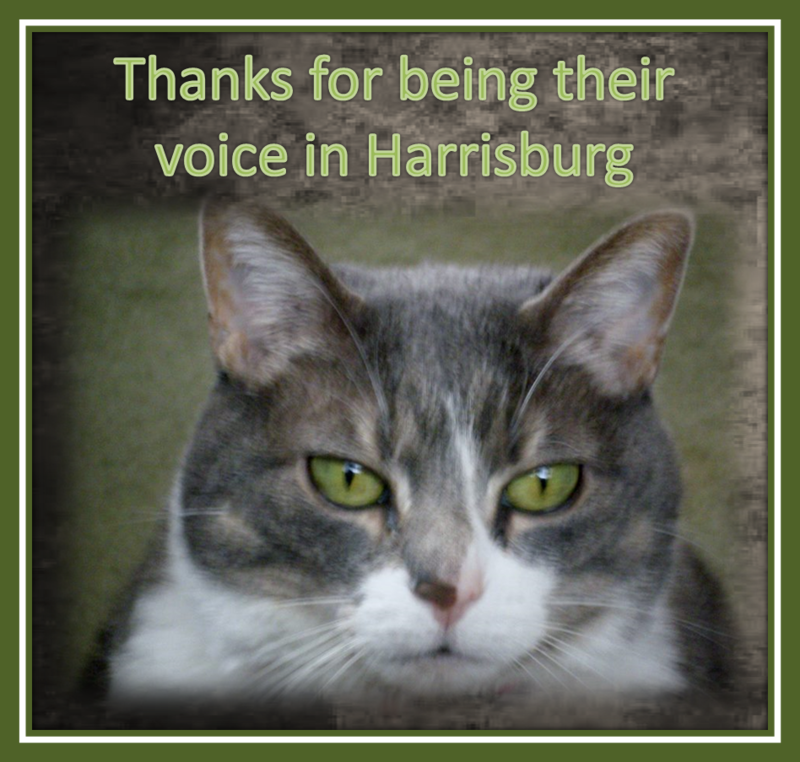 Humane PA is grateful for the talents and dedication of our volunteers who give so much of themselves to help strengthen the ability of the humane vote to elect humane legislators, who will in turn advocate and support anti-cruelty legislation. The backbone of Humane PA is volunteerism. This guest column by Western Coordinator, Cheryl Caldwell highlights her transition from a career in education to one of volunteerism. I spent 37 years as a public school speech/language pathologist. I loved my job and the children. As I approached my last few years of teaching, I began to think about life after retirement. I wasn’t married, no children……the usual time-consuming activities. I knew I would have to find something as important as teaching to occupy my time. I always had a love of animals and that little voice in my head began to grow louder. I needed to become active in animal welfare. I had kept up to date on the problems in the country with wildlife. The bison in Yellowstone, the wolves in the West, and the prairie dogs in the Midwest……I had signed all the petitions to save them. Now I would have time to do more. One evening I happened to see a program on TV called Fifteen Legs. It followed a rescue transport of a dog along a route that was divided into 15 driver segments to get a shelter dog to a new home. I thought; “I can do this!”. After doing some research on dog rescue transports, I joined a Yahoo group called On The Road Again and started driving adoptable cats/dogs pulled from shelters to foster homes, rescues or forever homes on weekends. Once I retired, I took training classes to volunteer at a local animal shelter, Animal Friends. I walk dogs, socialize cats and help with events. I am able to use my teaching skills by working with the Humane Education Department. 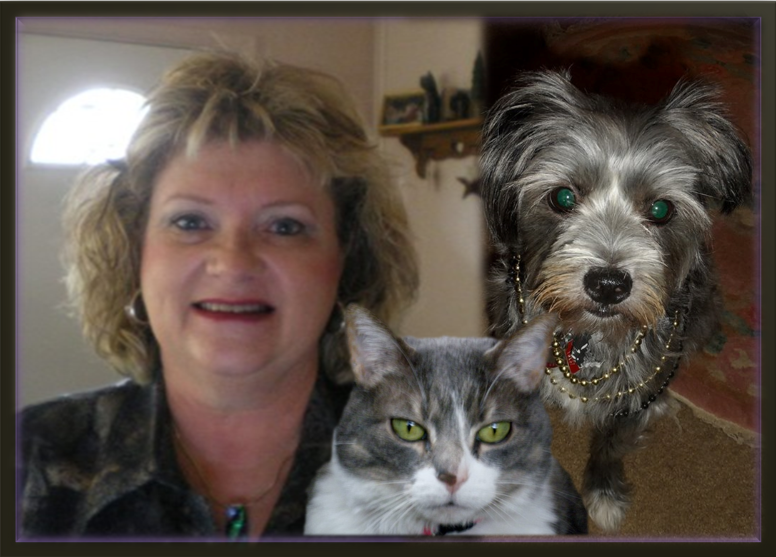 I give tours, work with Girl Scout groups to earn their Pets badge and help with school field trips. The biggest impact I have made was becoming involved with Humane PA PAC. The PAC’S mission is to increase the engagement of the Pennsylvania animal community in public policy and to elect officials who will support anti-cruelty legislation. I have attended two Humane Lobby Days in Harrisburg and met with my Representative and Senator to discuss animal welfare legislation pending in the state. I have also met with my legislators in their local offices. I am a volunteer Western Pennsylvania Coordinator for Humane PA to organize and inform people in my area to contact legislators when bills come up for a vote. I helped plan and organize two fundraisers to elect anti-cruelty legislators across the state. 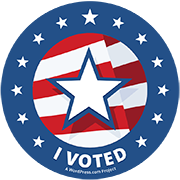 Eighty percent of our endorsed candidates were elected in 2012! I have met many new friends who share my passion for helping animals. My advice for people who are retired or soon will retire is to take that jump into something you have always wanted to do. My career was helping children learn to speak; now I speak for the animals who do not have a voice! Take a chance, do some research, talk to others and step forward into a life beyond the workplace.